Guess who's coming over in the summer? 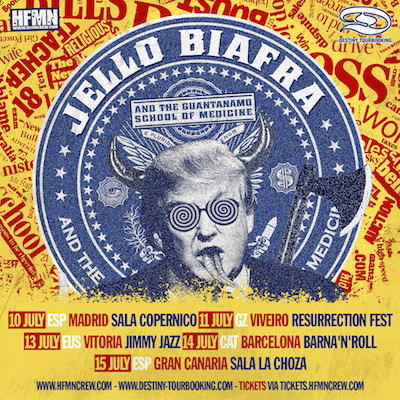 Jello Biafra and the Guantanamo School of Medicine are very smart in their choice of touring destinations! Who wouldn't wanna go and play some exclusive club shows and festivals down by the beach?! Gran Canaria? Hell yes. 18.06. DE Nuremberg - Zentralcafé Kaya e.V. And if you wonder : "Europe Tour?" while looking at the dates - well this is only part 1 - quick and dirty. 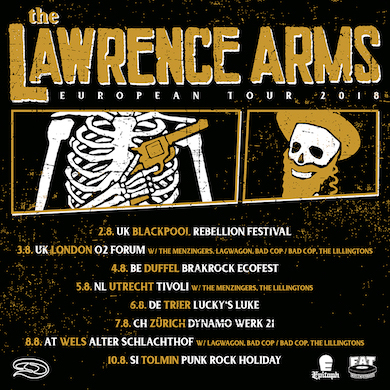 Part 2 coming up in August and some of the dates were just announced earlier today as they'll team up with Lagwagon! Today is the day of good news. First of: It's almost weekend!! 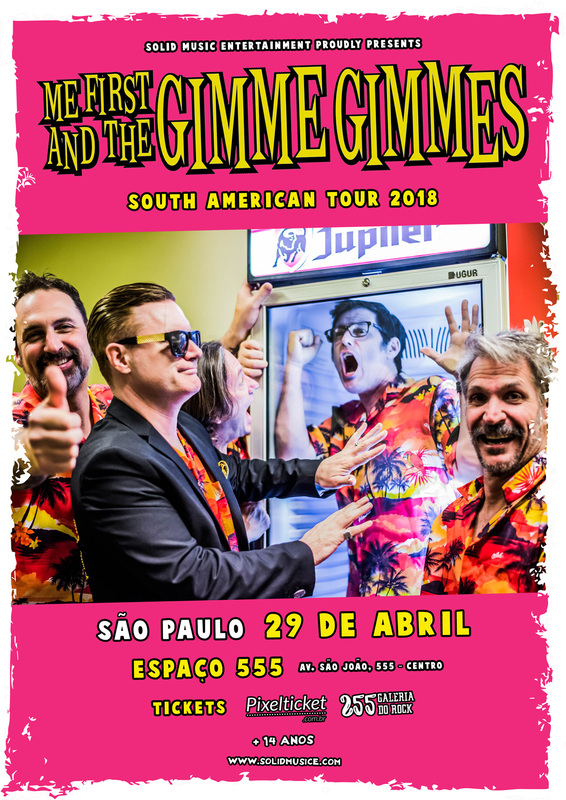 Second of: Here comes the LAGWAGON tour 2018 for you! Tickets on sale tomorrow morning at 10 am - check out destiny-tourbooking dot com for links! How stoked are you about A Wilhelm Scream coming on tour in June / July?!?! 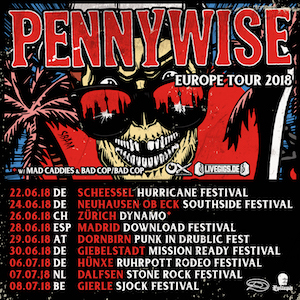 EXTRA FUN WITH Pennywise! We just added two dates in Italy to the tour with A Wilhelm Scream, Sick Of It All + special opener! Summer of '18 just became even hotter! 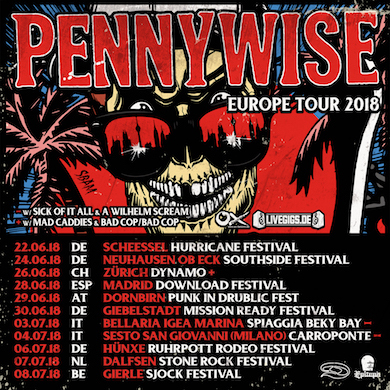 Here's your flyer of total Pennywise destruction for this European summer packed with amazing shows. 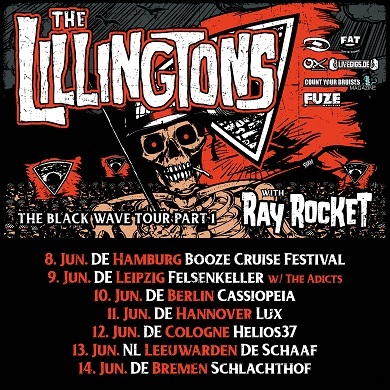 Dynamo Zürich (offiziell) is the first club show to be added and we have 1,2,3,4ish more shows that we will slowly feed you over the upcoming weeks. 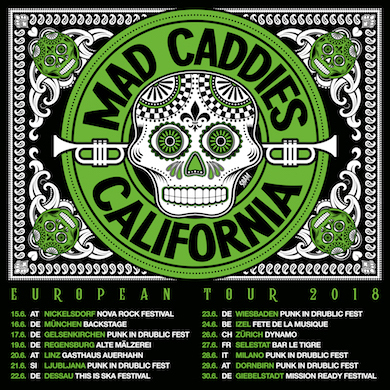 Mad Caddies are coming back this June for a bunch of festivals and some very small intimate shows! 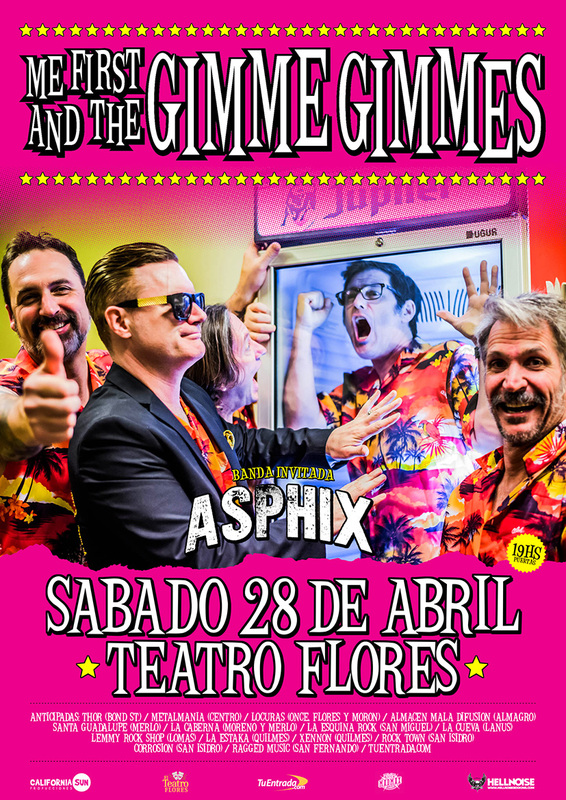 Make sure to get your tickets beforehand if you want to see them - and listen to some new tunes!! 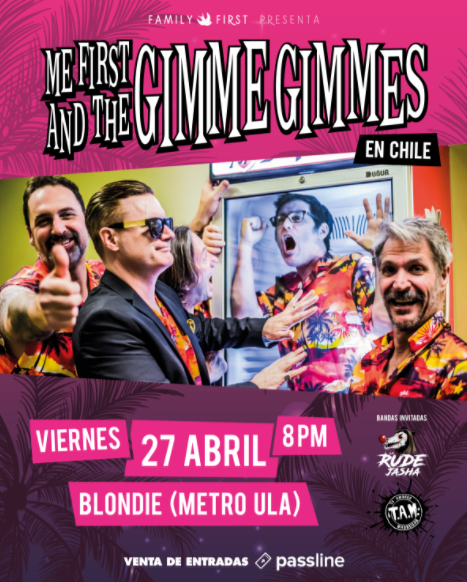 ME FIRST & THE GIMME GIMMES are heading south in April! They are already refreshing their Spanish and Portuguese skills for the f(i)esta with you! !